Looking for serviced apartments in Southbank? Then you've come to the right place! Enter your dates and choose from 52 furnished apartments. Travelling with your family for leisure is one thing. Travelling for a business trip is an entirely different matter altogether. Business travels are often hectic, unpredictable and stressful affairs. Business travellers will need to deal with work deadlines and performance demands. This is the reason why finding a business accommodation is such an important element for a good trip. Hotel rooms in the Southbank region are very popular amongst businessmen who often stay in it and are familiar with the attached conveniences. What many don't know is that serviced apartments in Southbank offer more conveniences and features than most of the hotels in the area. Corporate Keys is the best Southbank accommodation choice if you are looking for the perfect place to stay in Melbourne. We offer a wide variety of luxury stay options to make your business trip as comfortable and luxurious as possible. Serviced apartments are great because they offer a personalized service like none other. Are you travelling and want to check out accommodations Southbank Melbourne has to offer? Come see us and we can show you our suite that lets you relax and unwind after a long, busy day. Why Stay with Corporate Keys Serviced Apartments in Southbank? 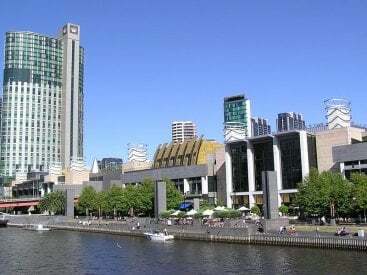 Southbank is the heart of tourism in Melbourne City. Stroll around and you get to see many restaurants to dine in. Walk around town and see the waterside view, or go alongside the banks of the famous Yarra River for tranquillity and peace. In the night, you can don your best suit and head on over to the Crown Casino for a high-end gambling experience. 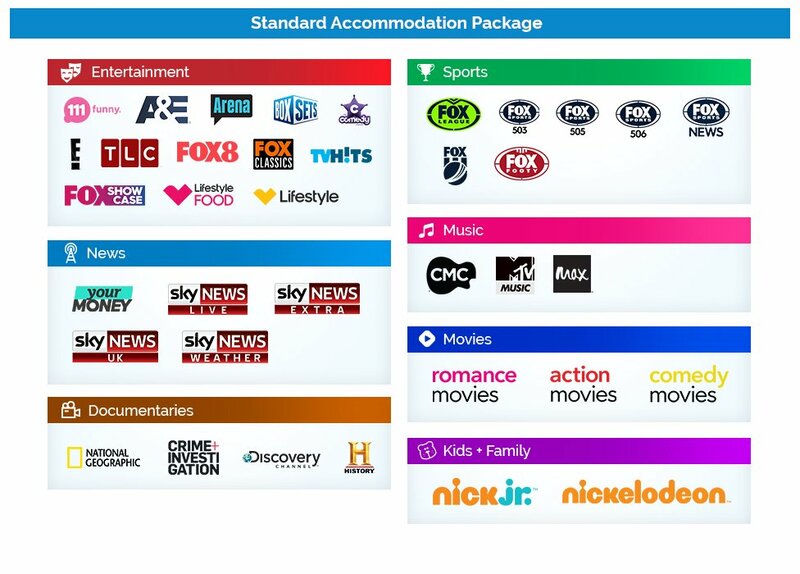 Staying in at Corporate Keys' serviced apartments in Southbank can give you all these options, and more. We are simply the best option when you want to be perfectly comfortable while traveling for work reasons. It's true that a hotel runs like a well-oiled machine when it comes to service. They can also accept luxury requests such as having a room with a high view, or being at a central city location. But at the end of the day you are presented with an astronomical bill. Business travellers who intend to stay for more than a few days will find that staying at a hotel can be cost prohibitive. Corporate Keys' accommodations in Southbank Melbourne is a better alternative for the long-stay traveller. You get stylish lodgings at an optimal cost. You'll also have the option to budget your allowances even further by cooking your own meals and doing your own laundry. Our serviced apartments are centrally located within Southbank. You can have the room readily available and furnished with comforts that simulate your own home. You get a much more relaxed, homey vibe with the privacy of serviced apartments at a quarter of the cost. Hotel rooms can get quite stifling after a while. Our Southbank accommodations do away with restrictive spaces as you stay in Melbourne. Our rooms are often twice the size of any similar-type hotel rooms. They also cost much less than what you'd pay for a hotel in Sydney. We are the first choice when it comes to convenience in lodgings within the Southbank area. Our serviced apartments have everything you'll need to function without leaving your quarters every now and then. You get complete furnishings with an eye for corporate accommodations. You get access to the internet, laundry services, kitchen amenities and a space for taking in conference calls and small business meetings. Take a step outside and you'll immediately be in the heart of Southbank. Take a quick walk and you'll be in the Southbank Promenade, with access to numerous restaurants. You can immerse yourself in art by visiting Melbourne Exhibition Centre and the Arts Centre. You can take leisure time off to get to the Crown Casino. What's more, our locations allow for easy commuting to and fro Southbank. The Crown Entertainment Complex can be found beside the banks of the Yarra River. It's a mini city full of entertainment, dining and shopping. The whole complex takes about 2 city blocks! Shoppers all over the world come here to buy Burberry, Bulgari, Chanel and Prada items and products. Diners will find the variety of food choices most accommodating. The Skydeck is positioned at a 360-degree view from the floor to the ceiling which encompasses the whole of Docklands to Melbourne's CBD and everything in between. The day views allow visitors to see the Dandenong ranges, while the night view allows for breath-taking sights down Melbourne's thriving skyline. There are 2 dedicated lifts dedicated to visitors. They go from level 1 to 88 in just 40 seconds! The Arts Centre Melbourne is one of the busiest performing venues in Australia. It hosts more than 4400 public events and performances and houses 200 years of performance memorabilia in the aspects of Australian opera, circus, dance and theatre. When the show at the stage is over, you can head on to the guided tours or take a look at the Sunday crafts market, the foyer's art collection, a guided tour or eat in one of the many bars and restaurants in the vicinity. Why Book a Serviced Apartment in Southbank With Corporate Keys? Corporate Keys is located within the heart of Southbank, the city's recreation and tourism spot. The experience is simply amazing. You get all the tourist attractions such as theatres, concert halls, world-renowned aquariums, galleries and art in museums. At night, the cities sparkle with the gleam of establishments welcoming tourists and visitors to relax and dine in. Melbourne's jewel is rich with night time spots and entertainments hubs for business travellers and locals alike. Our serviced apartments are strategically located within Melbourne's Southbank, which gives an advantage for travelling businessmen. Our accommodations in Southbank are roomier than any other rooms hotels offer. You get top-notch, quality accommodations with friendly service and modern facilities. Enjoy contemporary living with all the conveniences you were used to at home when you book a serviced apartment with us. You can be on top of things while being located in the heart of Melbourne city without stretching your budget! Still not convinced? Click to read reviews from guests who have used our Melbourne/Southbank accommodation solutions.